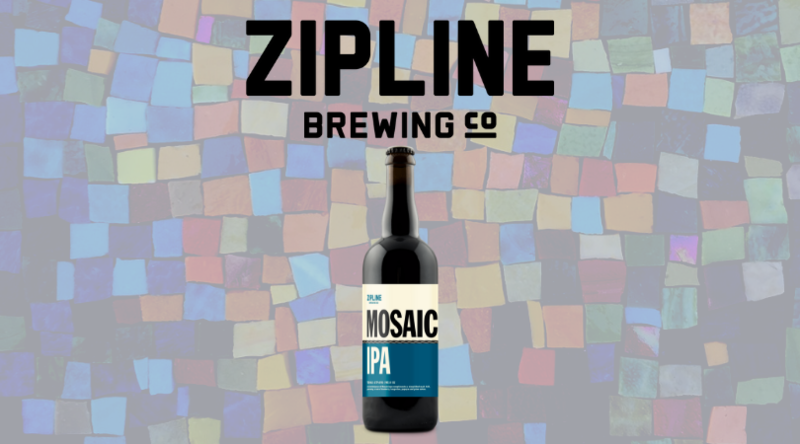 Mosaic IPA Tapping - Zipline Brewing Co.
Mosaic IPA has an over indulgence of Mosaic hops complimented by a simplified malt bill, generating a rush of blueberry, tangerine, papaya and pine notes. Available on draft and limited 750Ml bottles. Try Gonzo Gourmand ultra-premium Nebraska dry-aged beef burger, poutine or sandwich. They will be serving up the good stuff from 5-8pm at the Brewery Taproom.